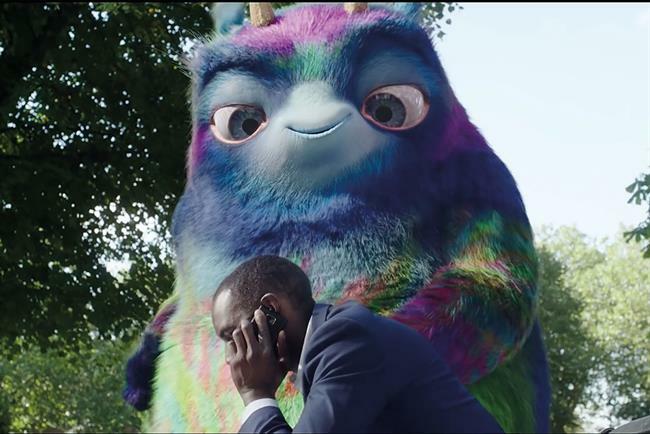 The Department for Work and Pensions has appointed MEC to handle its media planning business after a competitive pitch process. The review, which kicked off in October, was open to agencies on the government roster such as Manning Gottlieb OMD and MediaCom. The process was run through the Crown Commercial Service. The government department previously appointed a different agency for each of its campaigns. Media buying for the government is handled by Carat. The government confirmed the appointment but declined to comment further.